More bad luck for the NYS&W. I saw drone video, too, but now I can't find it. By the looks of those pics it seems like one or even two of the Susie-Q’s “new” SD60’s might be toast. If so, HUGE loss for the railroad! One needs a new long hood end and radiators, and whatever else is in that end. Might be an SD33ECO rebuild candidate. Was hard to see on the 3800 other than the nose is punched in, if it has similar damage on the long end. I would presume they'll long term borrow a couple units from NS or CSX, or lease something, to make up for it. 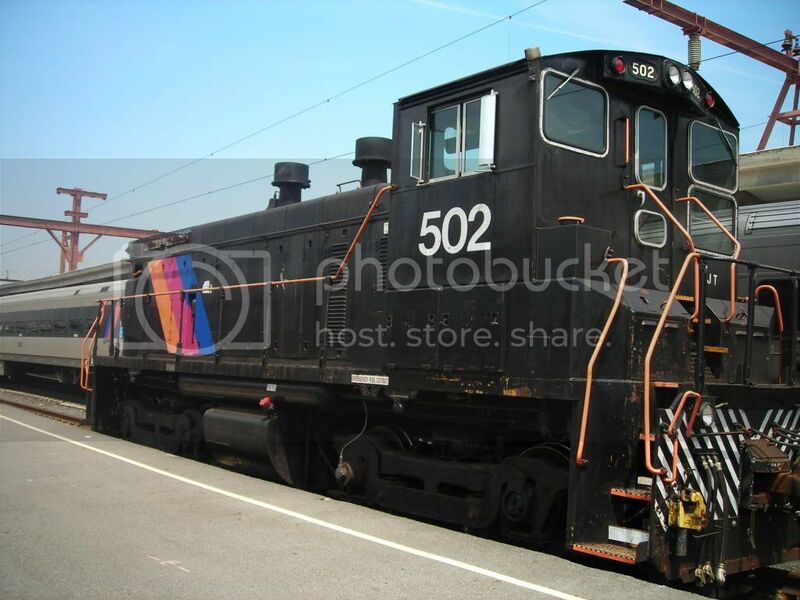 airman00 wrote: By the looks of those pics it seems like one or even two of the Susie-Q’s “new” SD60’s might be toast. If so, HUGE loss for the railroad! First Syracuse, then the Little Ferry/Overpeck Creek bridge, and now this - all in a couple of weeks. The Susquehanna is really taking it on the chin. They must be afraid to answer the phone every time it rings in case it is more bad news. At least no one has been hurt in all of this. NYSW probably has insurance for the engines, regardless of whether they are leased or owned. Right, they got to pay the leaser for the damaged ones, obviously. But I wouldn't see this as NYSW's huge loss.. Per Facebook NYS&W is leasing at least two CSX SD60Ms to make up for the damaged units. Pretty much what I expected since they already lease four axle power. What I've seen so far NS 6965 and 6914 both SD60E CSX4769 and 4589 Spirit of Nashville both SD70MAC I think.